Indian dealers of Italian car maker Fiat Motors have started the bookings of its up-coming hatchback Punto Evo scheduled for launch in Indian car market on August 5, 2014. 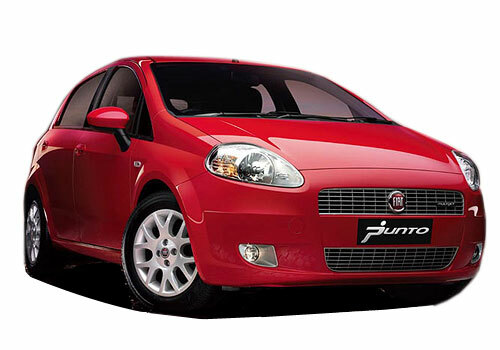 The prospective buyers of Punto Evo can book the hatchback on the down payment of Rs. 50,000. The Punto Evo has been promoted as the replacement of existing Punto hatchback, however according to company sources it will continue selling existing Punto as Punto Classic. The new Punto Evo would be launched in both petrol and diesel variants continuing the same engine configurations in both the variants with improved engine tunes. The petrol variant would be empowered with 1.4 litre petrol and 1.2 litre petrol engine boosting the power of 88.8bhp and torque of 115 Nm and 67bhp power and 96 Nm torque respectively. On the other side the diesel variant will be equipped with 1.3 litre diesel engine with two engine tunes of producing power of 75bhp and torque of 197 Nm, while the other option would be 88.8 bhp and torque of 209 Nm. Both the engines would be mated with five speed manual gearbox. Other notable features adorned in new Punto Evo will carry completely contemporary look including swept back headlamps, trapezoidal grille, alloy wheels, LED lighting tail lamps, rear fog lamps, new bumpers at both front and rear side, dual tone interiors and various others. 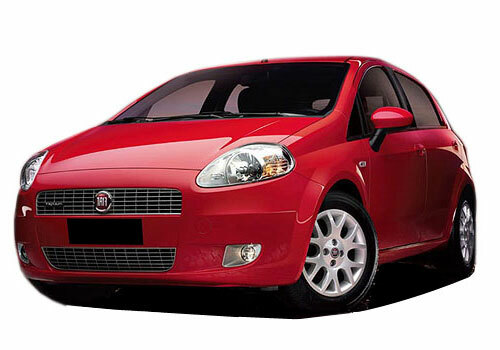 Click here to read about the features offered in outgoing version of Fiat Punto.